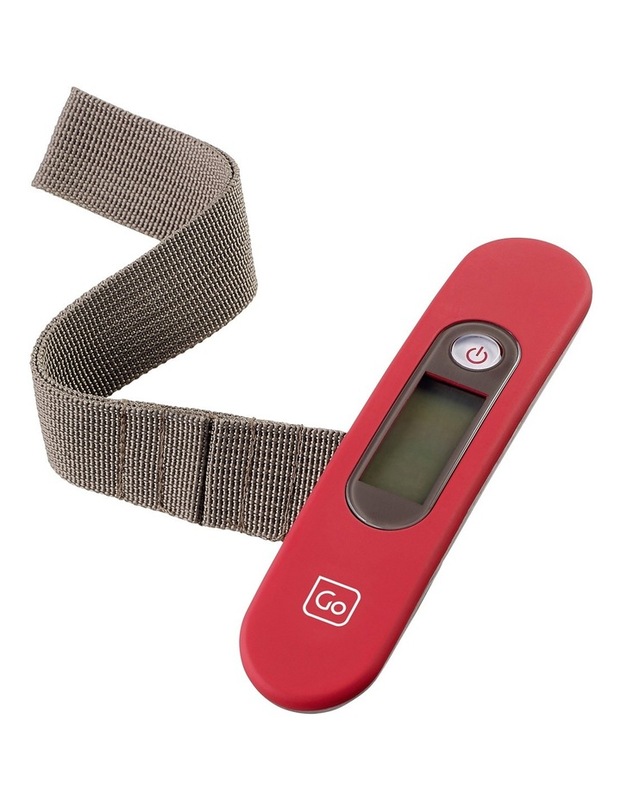 Dont be fooled by its pocket-sized proportions, the Digital Luggage Scale can weigh baggage up to 40kg / 88lbs. Incorporating a high precision sensor, its accurate and easy to use. 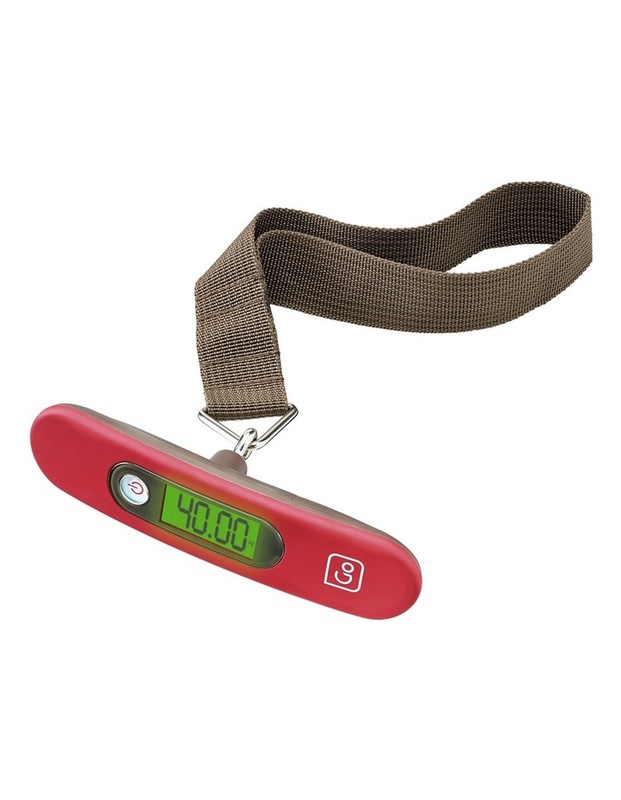 The bright LCD display flashes 3 times to confirm a weight has been recorded correctly. Results are held on the screen for a full 5 seconds, allowing luggage to be set down before reading. 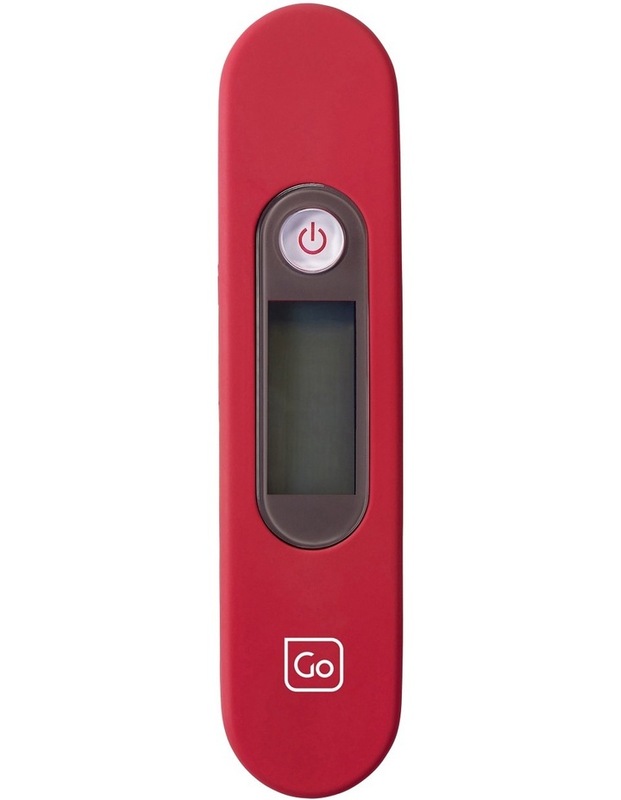 A handy `auto power off function means the Scale will close down after 90 seconds, preserving precious battery life.